SPRING 2019 – The Writing Studio’s spring schedule is now available. We look forward to serving you! At the Writing Studio, you have the opportunity to meet individually with trained consultants to talk about any writing project or concern. 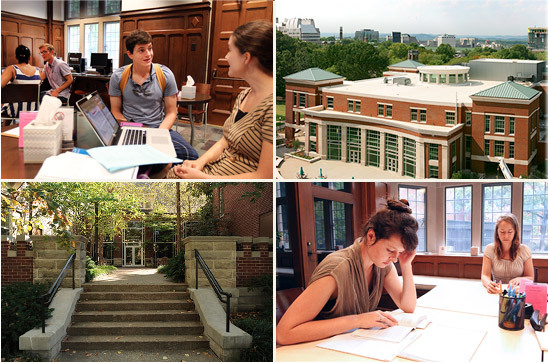 Our services are free and confidential for any member of Vanderbilt’s scholarly community.